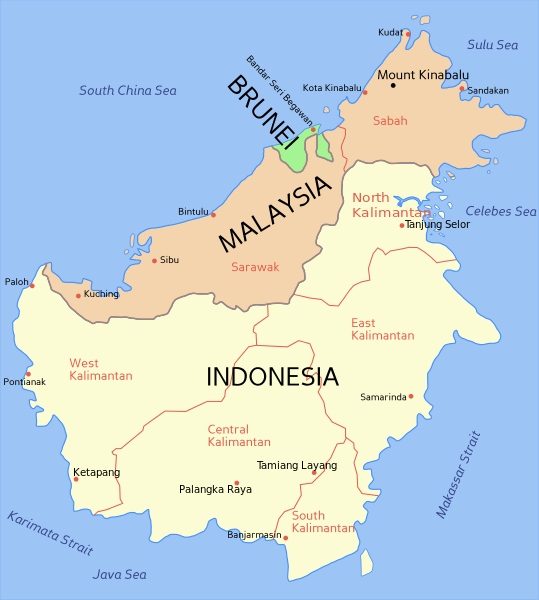 Sabah and Sarawak are two different locations in Borneo Island. The word Borneo has been there since year 1839 when James Brooke made his first landing in Kuching city itself with his ship by the name of The Loyalist. Ever since then, the White Rajah has been governing Sabah and Sarawak for several generations, which eventually gave Sabah and Sarawak a new chapter. As time flies by, Sabah and Sarawak now becomes the ultimate destination for domestic and international tourist spot. 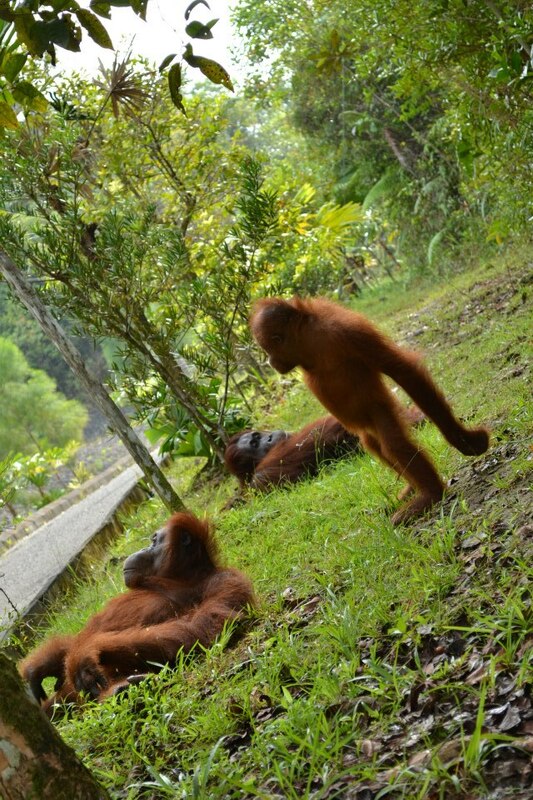 Both Sabah and Sarawak have so much to offer when it comes to travel. Be it for family vacation, business trips or personal visits. If you are still unsure what Sabah and Sarawak have to offer you, then here are the main reasons why Sabah and Sarawak must be your ultimate destination. Food alone is more than enough to represent the cultures in both Sabah and Sarawak. 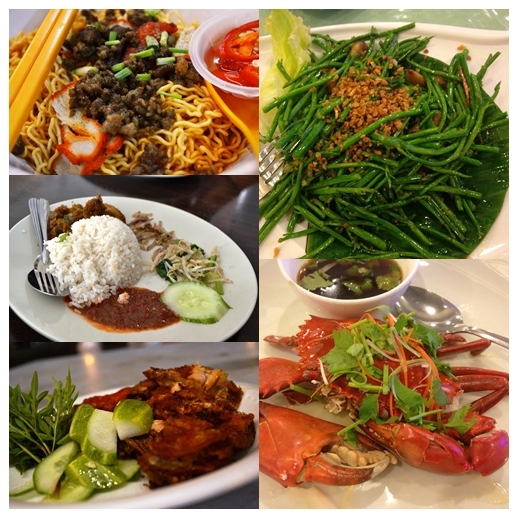 In Sarawak, places like Kuching City, is a heaven for food lovers on their personnal blogs. Some even described the taste of food in Kuching itself, is like a fantasy and filled with all sorts of colours and presentations. In Sabah, food such as the Sago worm is an exquisite dish that you can find in the jungle. It is usually served deep fried or you can eat after it is boiled. Both local and international tourists have so much to learn when it comes to culture. 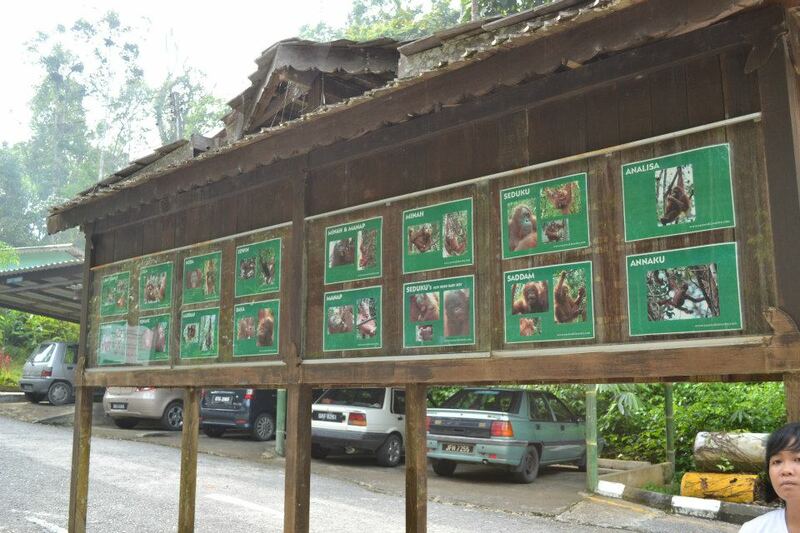 For an example, a visit to the longhouse deep within the heart of Sarawak is something to look forward to. 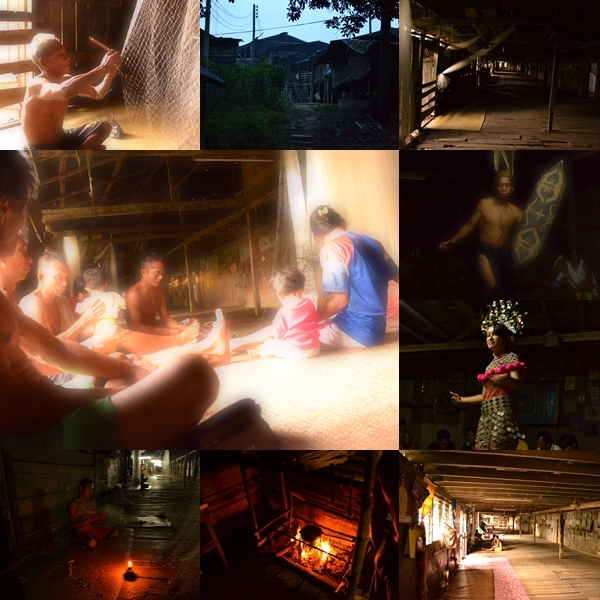 Although it is generally known as longhouses, the ethnic groups in Sarawak especially the Ibans are divided into a few different ethnics as can be seen from their ethnic Ngajat dance have different version in the longhouse. 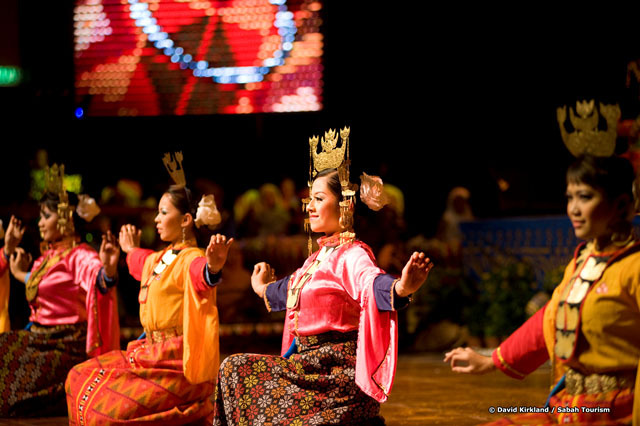 If it is in Sabah, the most unique cultural dance you will find is the Bobohizan dance. Performed by a group of Papar Kadazan, the Sazau Bobohizan dance will be performed by the priestess. The dance is used to send spirits of the dead to a different realm known as Pongouvan. 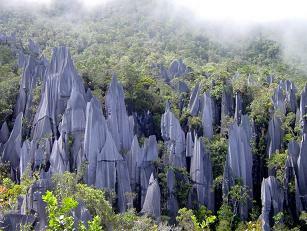 The UNESCO heritage site, Mount Kinabalu or the Pinnacles in Mulu National Park will fulfill that desire. As for Mount Kinabalu, for those who had the experienced of climbing Mulu Pinnacles, Mount Kinabalu is much easier for them, but if you are a first timer, Mount Kinabalu is hard enough to be tackled for a first timer. Both offered different challenges respectively. Then again, most tourists who took up the challenge on climbing up Mulu Pinnacles mentioned that it was not easy getting up there. It is not just only about the weather, but also the mind and physical toughness is something that you need to prepare before you can attempt the climb Mulu Pinnacles. The archipelago of rainforests both in Sabah and Sarawak, have been preserved and labelled as protected rainforests in the world. Visiting either one, will let you see how these rainforests in each state tend to grow on top of one another creating a beautiful canopy like you have never seen before. 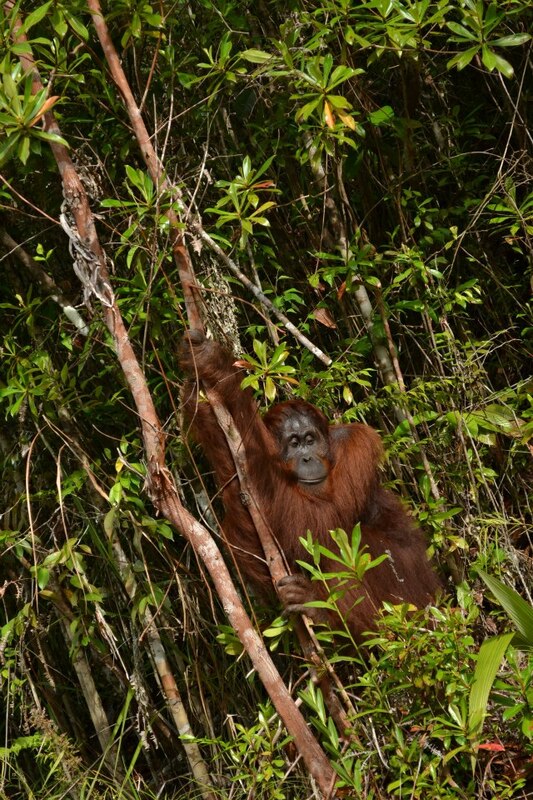 If you are tourists who happen to be doing some research and looking for new medical discoveries, then you might want to try out Sabah and Sarawak as the million years’ old rainforests will give you rare insights. Every city has a story to tell. And every state changes from time to time leaving historical footprints behind. The Kundasang War Memorial in Sabah is a place where relatives and families of fallen heroes will gather and reflect back on their sacrifices. Those fallen heroes, consist of British and Australian soldiers who marched a total of 160 mile and leaving only 6 survivals to tell their tales. In Kuching, one of most prominent historical site it is the Kuching City Waterfront itself. Before it was converted into a Waterfront, it was also known as a place for early settlements of the sea Dayaks. Then in year 1864, after the landing of James Brooke, Chinese businesses started to grow like mushrooms. And the historical business district can still be seen across the road of the entire whole stretch of Kuching Water Front. Due to the mix culture in Malaysia, especially in Sabah and Sarawak, you will have the Christians, Chinese, Dayaks, Indians and Malays. The different believes and ethnicities, is what makes Malaysia unique. For an example, the Chinese will celebrate the Chinese New Year, Moon Cake Festival, Wesak Day and Chap Goh Mei. 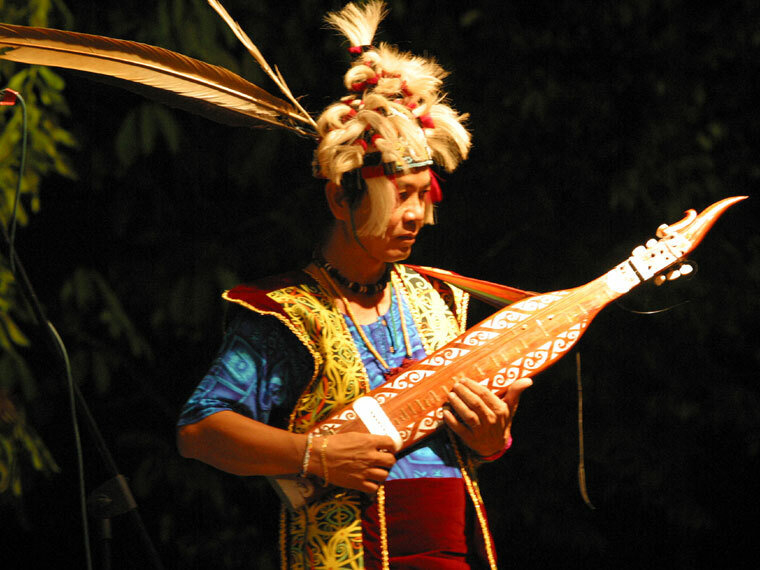 As for the Dayaks, it would be the Gawai festivities. Muslims on the other hand will celebrate Hari Raya which is also known as Eeid Season by international Muslims. Christians as usual, will be Christmas and Indians would be the Deepavali. With all the mixed ethnicities, during the festive seasons, you will see different kinds of cookies and food laid out on the table. Food in Sabah and Sarawak is still considered cheap. All you need to bring is RM 10 in your pocket to have a decent meal and a glass of water from those outdoor street cafes for the day. Usually held every year, in the middle of June, the sound of traditional music comes from all over the world and can be heard during this time of the year. During the event itself you will get to hear music from other parts of the world and watch live performances. The above reasons would be good enough for you to decide to pack your bags and head over to Sarawak and Sabah in Borneo. We also learnt about that evening was on how the next longhouse chief, tuai rumah is selected. 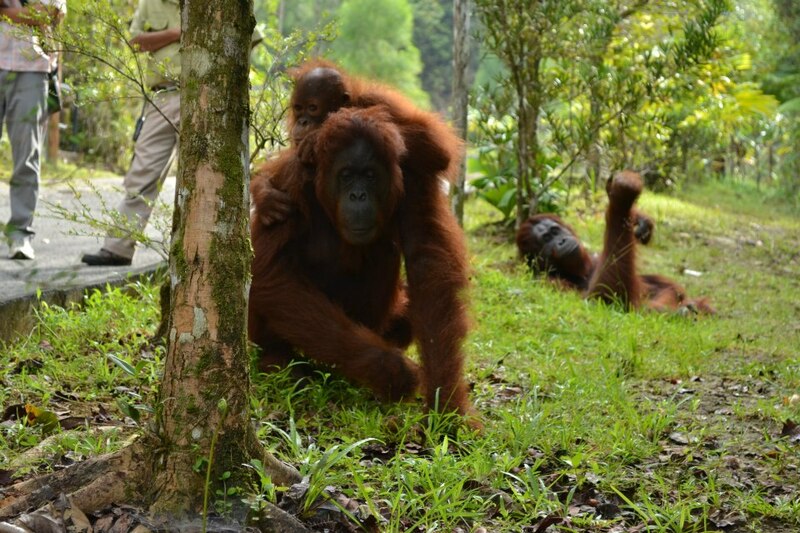 The new tuai rumah is a male selected from the previous tuai rumah’s own bloodline based on his capabilities and maturity. If the tuai rumah has no sons, he will have to marry of his daughter and pass down the title to his future grandson. The tuai rumah may only decline appointment by resigning once he took office. The office of the tuai rumah is for the duration of five years. We then had a history lesson about Nanga Ukom longhouse Sarawak. It was founded 29 years ago by the tuai rumah’s grandfather who moved from the jungles of Batang Ai to be close to the river. Several families subsequently joined him and settled here up to this day. The Nanga Ukom residents worked as farmers and fishermen. They would travel downriver to Lubok Antu to sell their produce at the market. The tuai rumah then explained to us about customary Iban marriage in Sarawak. In the past girls were married off at the age of 15 or 16. Nowadays, they would be given the choice of getting married at 18 after finishing school to go on to look for employment. The couple wishing to get married must first seek out the tuai rumah and request for a marriage. The tuai rumah would normally consent. If a couple wishes to divorce, they will bring the matter up to the tuai rumah. They would have to explain to the tuai rumah about the reason for the divorce. 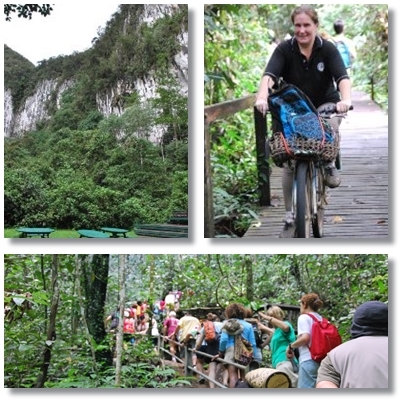 Our tour guide and the Spanish tourists went in for a walk into the jungle for the next 45 minutes. They wanted to see various types of plantations and crops. As my sports shoes were in a bad condition, I had to wait for them from inside the boat. I took more pictures of the dangerous trail that the residents of Nanga Ukom have to go through daily. 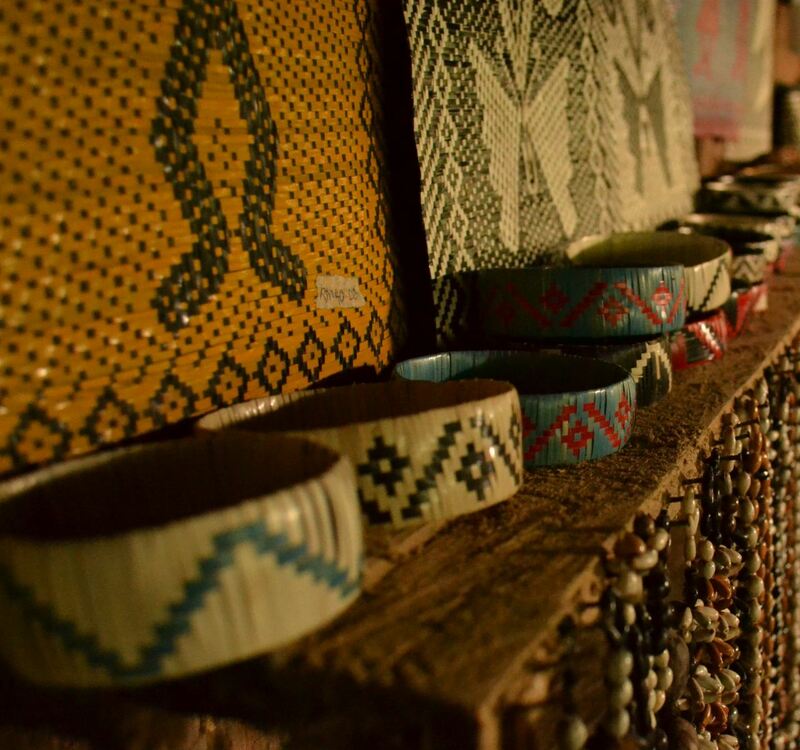 We learnt that what makes the Nanga Ukom culture so beautiful was than the unity that the Nanga Ukom residents have as one family under one roof. They treated us with great warmth and welcomed us like family member. It felt really good and refreshing despite of the short time we spent there. Datuk Seri Michelle Yeoh, well known for her role as one of the best Bond Girl Heroine in history when she took on the role as Wai Lin in year 1997 by the title of Tomorrow Never Dies and voted as the Top 50 Most Beautiful People in The World by the People’s Magazine in year 1997. Her other notable works can be seen in movies such as, Crouching Tiger Hidden Dragon in year 2000, The Touch 2002, Silver Hawk 2004, Memoirs of A Geisha 2005, The Mummy Tomb of the Dragon Emperor 2008 and others. She visited Sarawak’s first marine national park, located at Talang – Satang Island, Sematan, Kuching, Sarawak on the 29 March 2013. The international movie star, Datuk Seri Michelle Yeoh was actually impressed with the hard work that had done by the management of Sarawak Forestry Corporation (SFC). “The SFC did an incredible job and I am sure everyone, including the media will continue to pledge their support to make this programme even better,” she commented. She added that the turtles do not only belong to Sarawak state but it is also Malaysian turtles to begin with. If no one is taking action on protecting the turtles, it will be gone in future. Her visit to Talang – Satang Island Kuching, inspired and gave encouragement to the staff at the Sarawak Forestry Corporation during her visit. She was offered to become a spokesperson to promote the turtle conservation initiative by the Sarawak Forestry Corporation. The international Malaysia born – star is not only just an actress. She is now even a foster mother to those new hatchling turtles. While visiting, other than releasing the 17 newly hatched turtles into the sea, she adopted 10 turtle hatcheries comprising of 800 eggs. It was a programme organised by Sarawak Forestry Corporation. Datuk Seri Michelle Yeoh eventually had named each hatchery after the name of her family members such as Sy Kai, Michelle Thompson, Caroline and Christian Hu Hu. Her visit to Kuching was not only for the three day International Film Festival Award and ASEAN 2013 (AIFFA) which ended on Saturday but also to promote the turtle conservation programme. The Talang - Satang National Park is actually an island that covers a total area of approximately 19, 400 hectares (19.4 sq km). The island itself compromises all land below the high tide marks and the surrounding seas for a radius of 4.8 km from the highest point on each island. Talang – Satang Island is an island that is responsible for 95 per cent for turtle landings in Sarawak. Among all of the turtles, the Green turtle also known as the Chelonia mydas is the most important of all. 90 per cent of all the turtles that landed on the island are actually the Green Turtle species itself. f) ICM (Institute for Brain and Social Cord Disorder) - http://icm-institute.org/?lang=en.